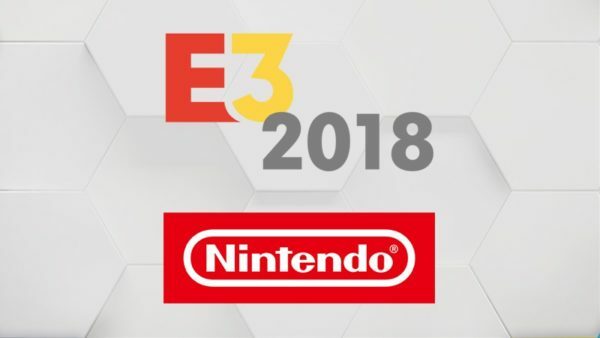 On the final E3 2018 centered special episode of Video Games 2 the MAX, Sean Garmer, and Marc Morrison are joined by Randy Isbelle and Sean Comer to talk all things Nintendo. How did the guys feel about a new Super Mario Party announced? What about Overcooked 2? And did Sean go crazy about Xenoblade Chronicles 2 DLC? Plus, some interesting info on Pokemon Let’s Go was revealed concerning the Pokeball Plus, and of course Super Smash Bros. Ultimate too. The guys also discuss the press conference in general as well. Finally, after finishing the details on the Nintendo presser, all four guys rank the E3 2018 press conferences from best to worst. Who’s number one? Listen to find out.